You were right on target. 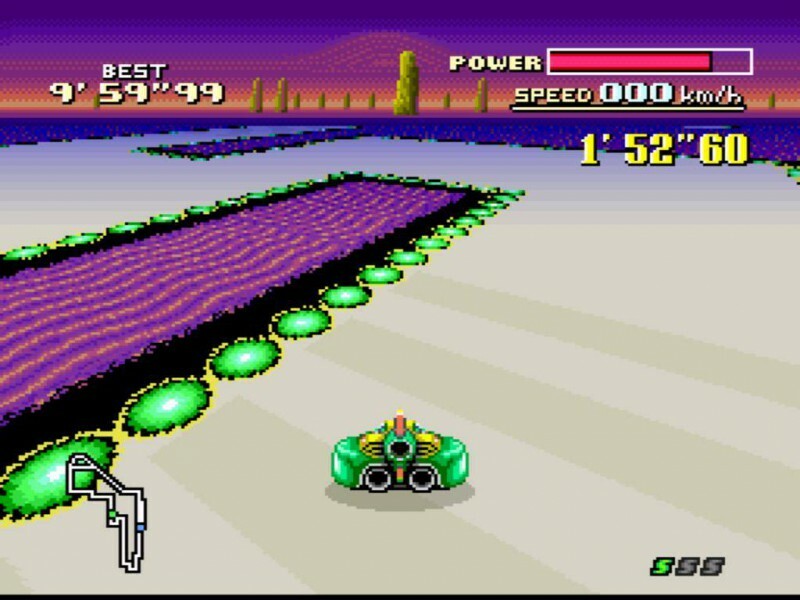 It is an awesome game with a premise that was unique at the time, but the lack of multiplayer is a shame. It really is a shame. 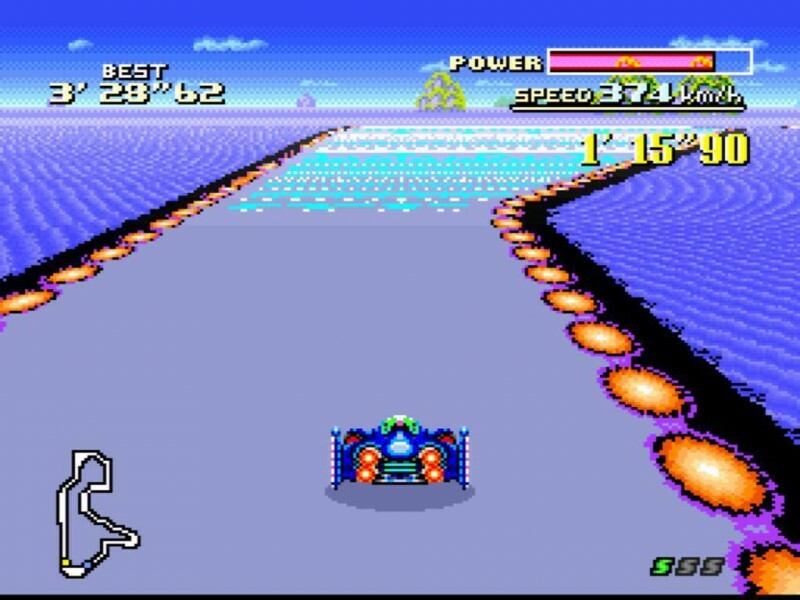 F-Zero might hold up twice as well if it gave you the option to play with a friend.